We do have a small select group of ladies who have been bred from generations of carefully selected bloodlines. All our girls have excellent temperaments and are superb mothers. Rosie is a home bred dog who is wise beyond her years. She has a fabulous temperament when it comes to children and other animals. She is a joy to have around and a really easy going lady. 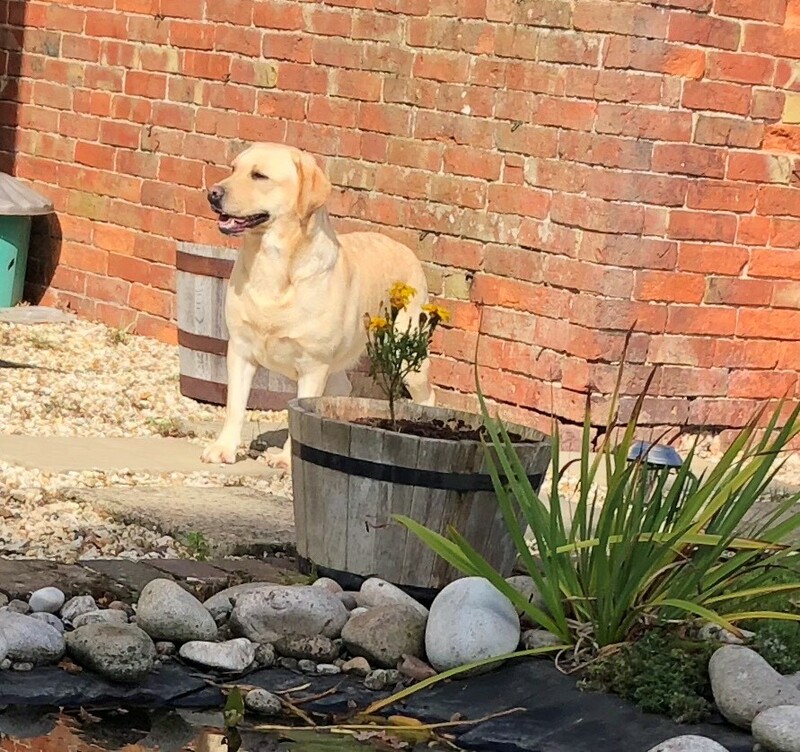 Rosie’s puppies have gone on to be assistant dogs and used for children with learning difficulties as they have inherited her lovely trainable temperament. 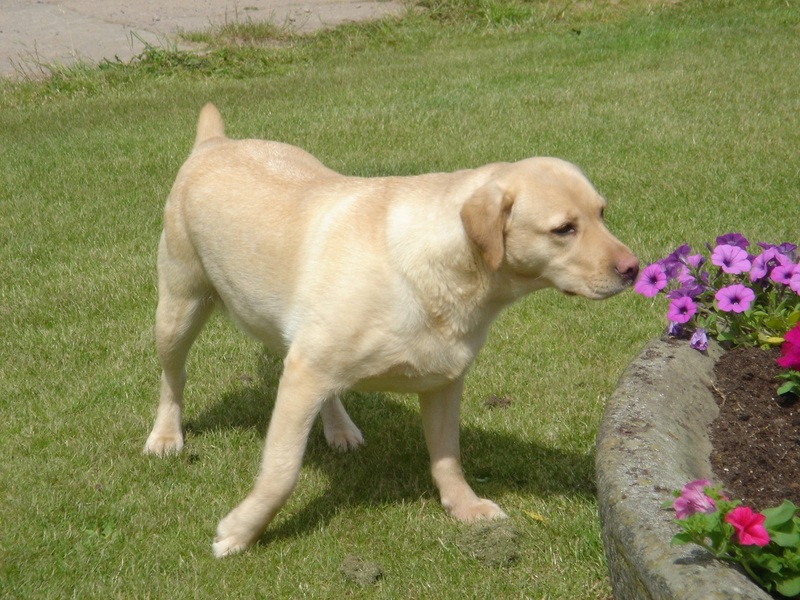 Maya is a beautiful, fun loving Labrador that comes from a long line of Show Champions. She has a fabulous attitude to life and is very social with children and all the farm animals, a true yard favorite. She is very inquisitive which can sometimes get her into trouble, especially around the pond. 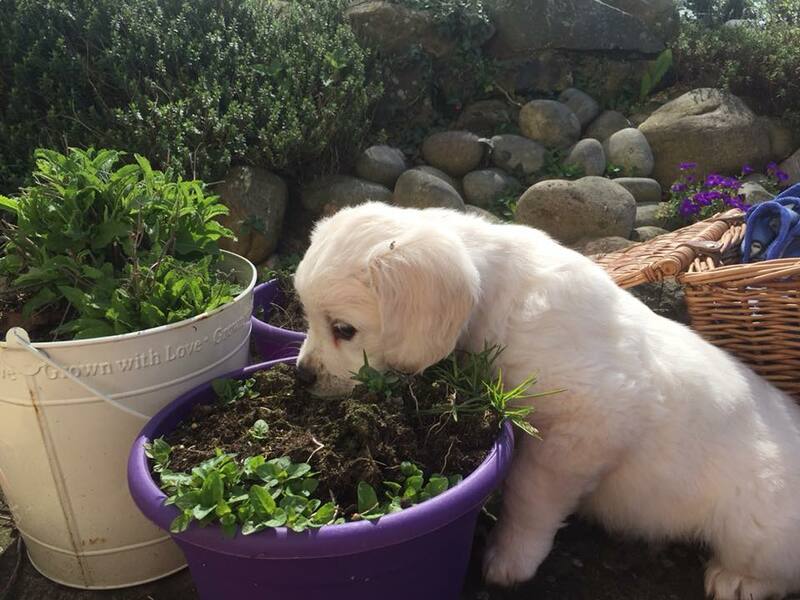 Primrose is a home grown Golden Retriever. She is very cheeky just like her mother and a massive bundle of fun. She enjoys family life, children and all the farm animals but especially loves chasing birds and squirrels. Primrose is one to lookout for in the future as she has the most fabulous bloodlines and trainable temperament. She’s a very social creature and loves nothing more than running around the farm with her friends. 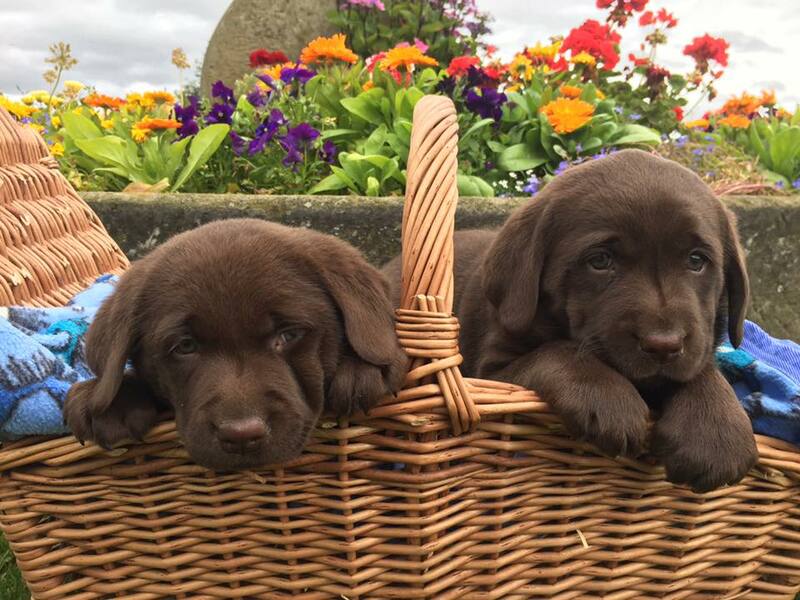 Boo is a home bred beautiful chocolate bear. She comes from a long line of proven gun dogs with her mother Teal still having the occasional day on the field. She is a lovely dog who enjoys being out and about but her favorite thing is sunning herself in the garden on lazy afternoons. 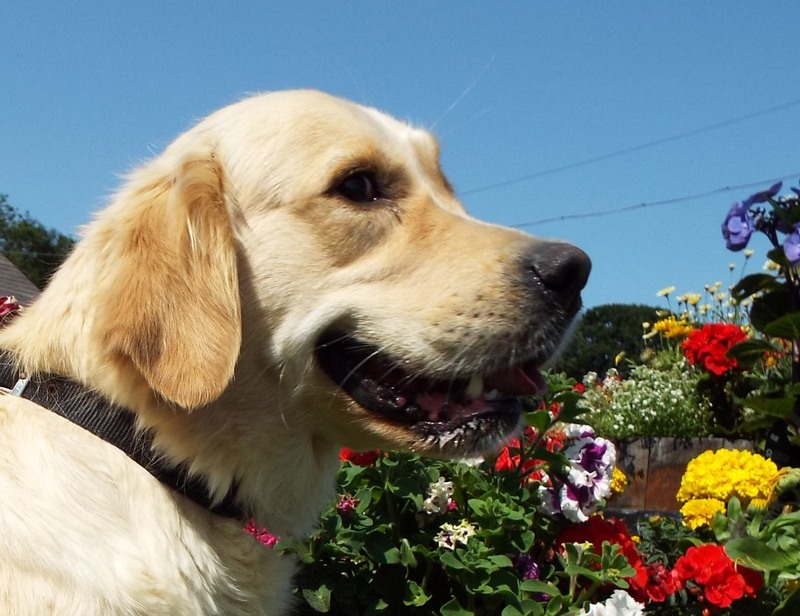 Lulu is a home bred Golden Retriever who enjoys life to the full. She always wants to play and has a really easy going attitude to life and loves her walks around the farm especially when she meets other animals. Severnlye Bussell is another home grown beauty and full sister to Severnlye Primrose. Both sisters have inherited their mothers lovely personality and trainable attitude. Bussell loves nothing more than getting dirty and playing in the mud, real tomboy of the kennels. Bussell is one to lookout for in the future as she has the most fabulous bloodlines and trainable temperament. 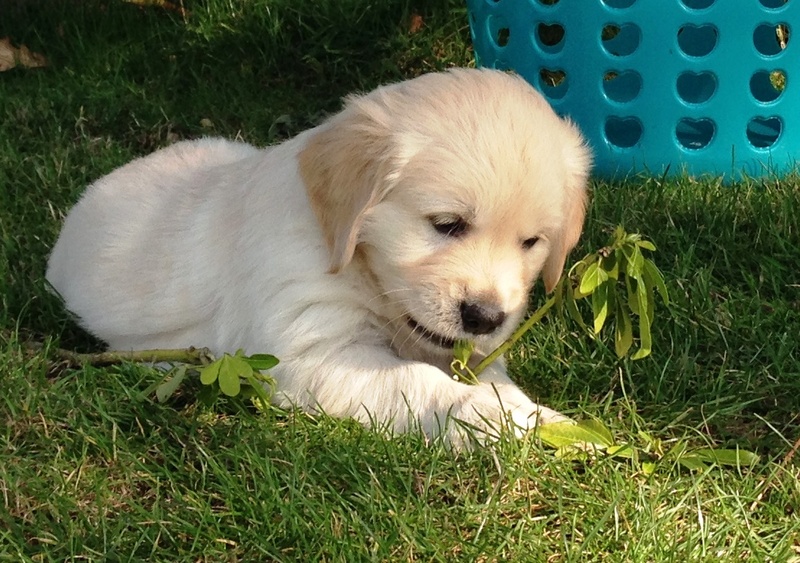 Lucy is a beautiful Golden Retriever with a traditional dark colour coat. She has fabulous bloodlines with her great grand parents being my very own Leo & Bella. Lucy is a very quiet and reserved lady with a lovely calm attitude. 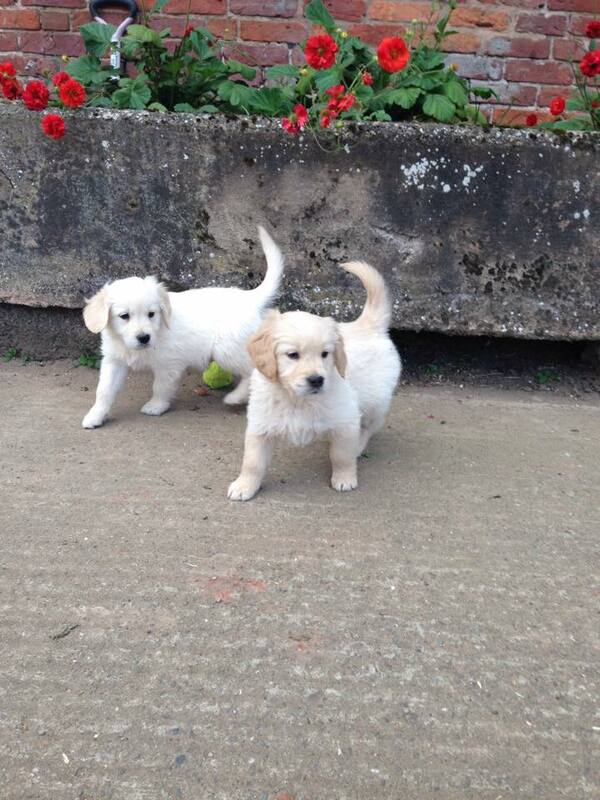 Her puppies have gone on to be family support dogs for children with special needs and wonderful family pets. 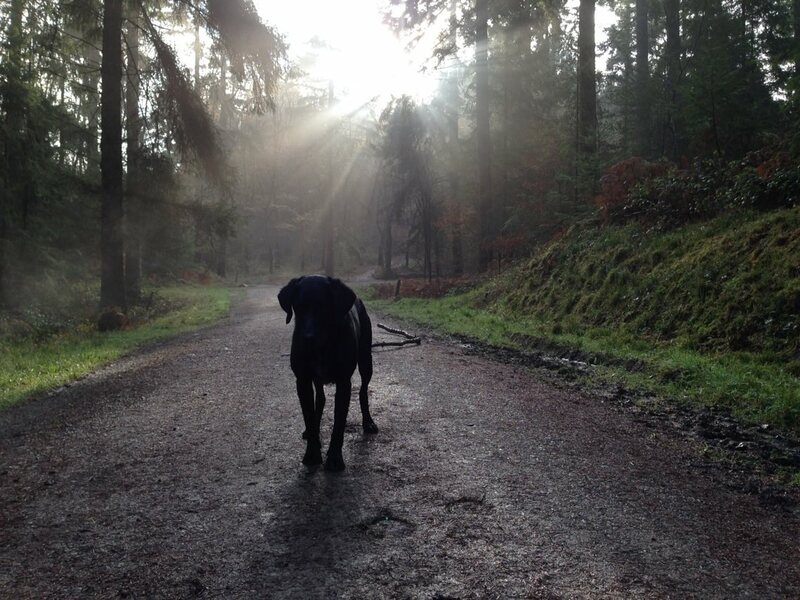 Teal was our working mother who is now retired from puppy duties. However, she is still a busy lady working as my husband’s companion both on and off the shooting field. 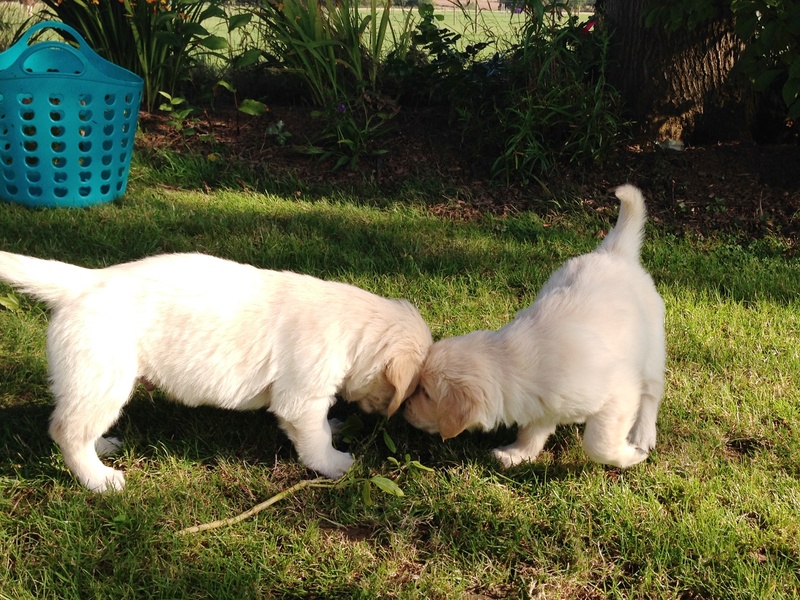 She has an excellent trainable temperament and works well in the field. She has proved herself a great mother.